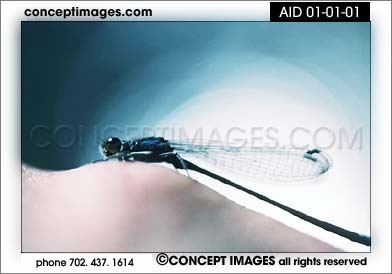 Stock photography of ANIMALS, INSECTS, DRAGONFLYS. 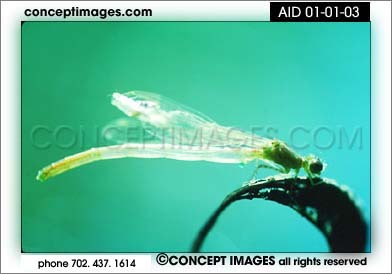 These stock images are available to license in any media. 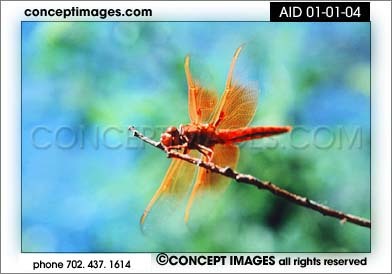 When you click a thumbnail, the larger image with the image number will appear in a separate window. Please note: preview images contain watermarks for copyright protection. 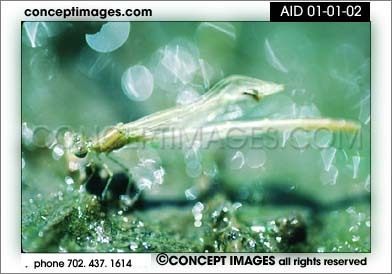 These file are viewing only, and you will receive beautiful high resolution, non-watermarked images for your licensed use via e-mail. Click INFO for details. For pricing & ordering inquiry, click PRICE REQUEST.